Livers are important to humans, it's also important for poultry. 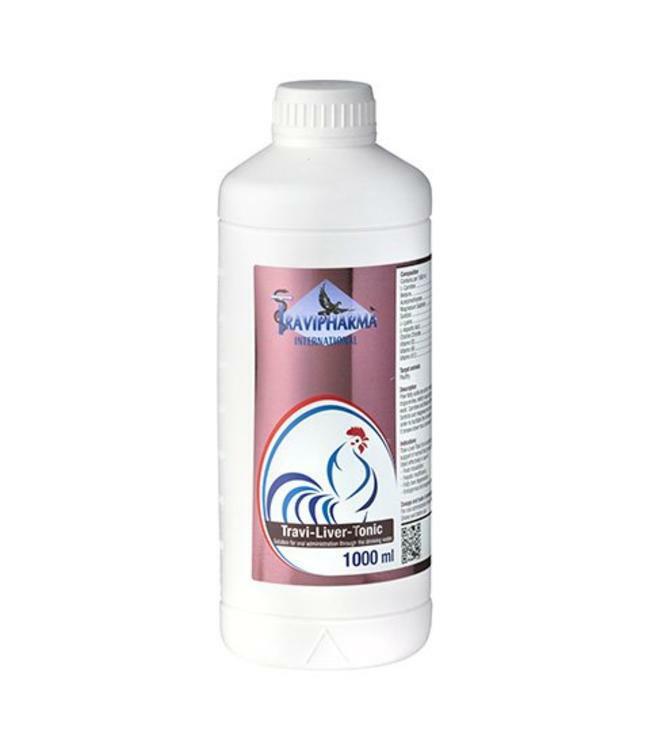 Our poultry supplements provide what's needed for an optimal liver performance. Travi-Liver-Tonic is an oral solution that can be administrated through drinking water. For oral administration through the drinking water. Shake well before use. Dosage: 1 ml in 4 litres of drinking water, during 3-5 consecutive days. Intake of water from other sources should be avoided. This product needs to be changed daily.